Tilley Masai Shorts. 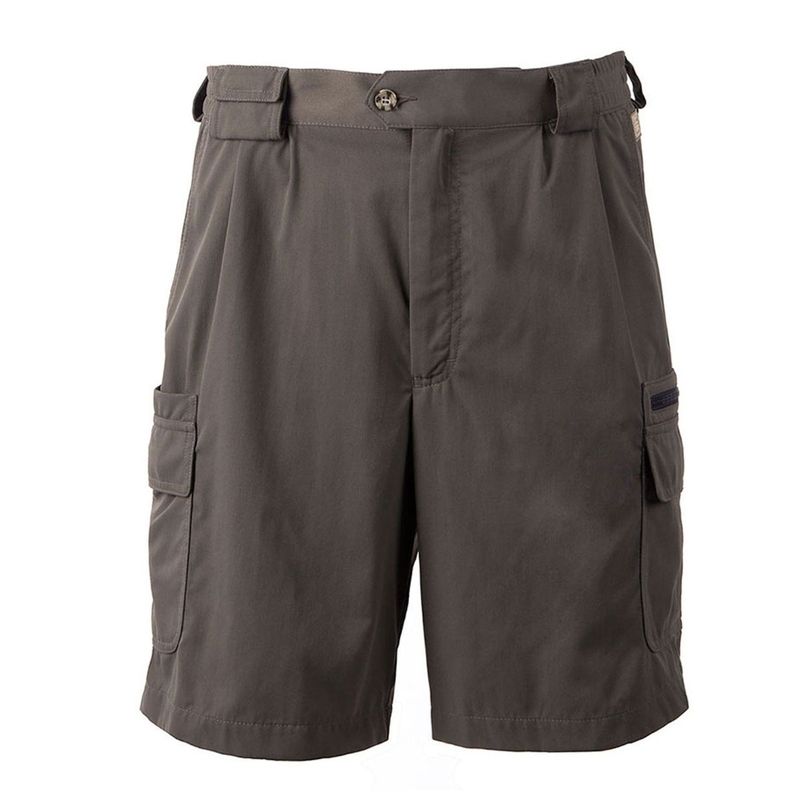 Our Legends Masai Short is a great travel companion. Along with lots of pockets, they're lightweight, easy-care & the neutral colours allow easy coordinating.